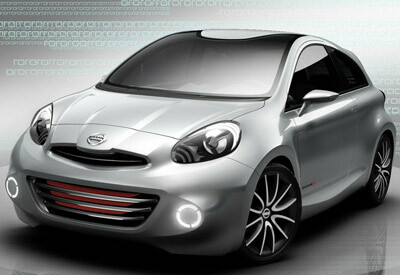 The Nissan Compact Sport Concept is exactly what the name implies - it's a compact car with a sporty edge. 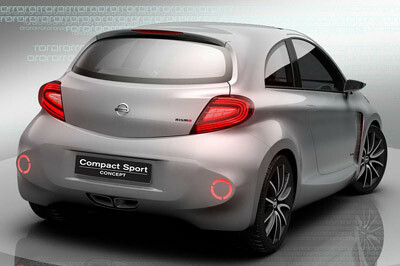 Based on the Nissan Micra's architecture, the Compact Sport Concept is lower, wider and shorter than the standard car. 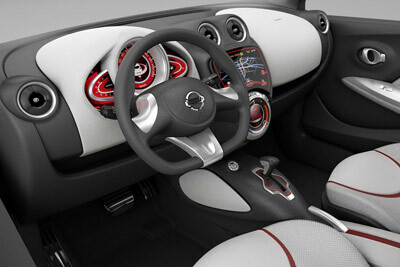 The NISMO-tuned Nissan Compact Sport Concept was designed through a collaboration between Nissan Design China (NDC) and the Nissan Global Design Centre in Japan. 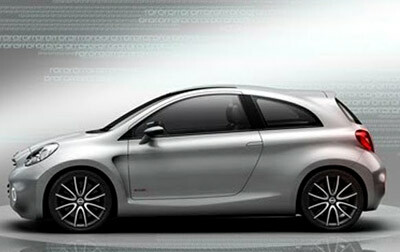 The car is aimed at younger buyers looking for their first affordable performance car. The bubbly wheel arches, characterful styling and quirky details all do a good job of keeping the eye interested. Powering the Nissan Compact Sport Concept is a 1.6 litre direct-injection turbocharged four cylinder engine which puts out a healthy 188 horsepower and 177 lb-ft of torque. The transmission Nissan chose to fit in the car is a semi-auto CVT unit, even though a manual six-speed would have suited the character better.